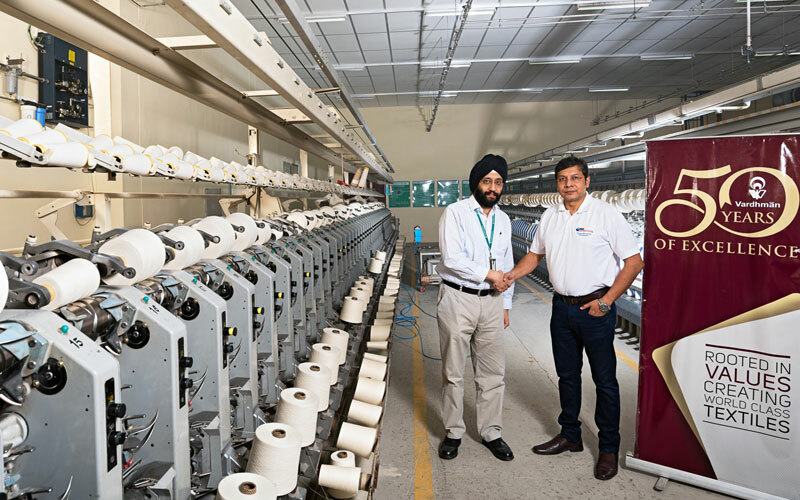 VMT Spinning Company has recently installed a JetSpray humidification system from Condair in its post winding section, at its state-of-the-art cotton production facility in Baddi, India, to maintain yarn quality and strength. The JetSpray humidifier was supplied and installed by Condair’s Indian representative, Regent Machine and Servicing, and is capable of delivering around 250 litres of moisture per hour to maintain the ideal air humidity. 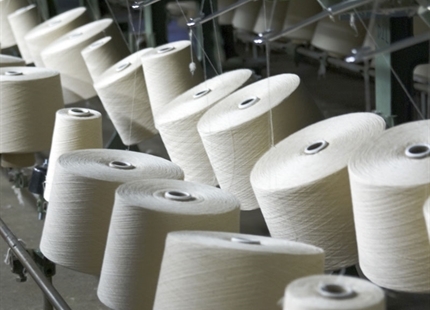 VMT is part of the well-known Vardhman Group and maintains the highest production standards at its Baddi factory to meet the demanding needs of its mainly Japanese and European customers. Gurpreet Singh, Unit Head at VMT, comments, “The JetSpray has proved highly suitable for our requirements. It consistently maintains the required relative humidity in the area and has very hygienic operation. It is a sealed system with no circulation of water, so there is no scope for growth of micro-organisms. It is also user friendly and practically maintenance-free. 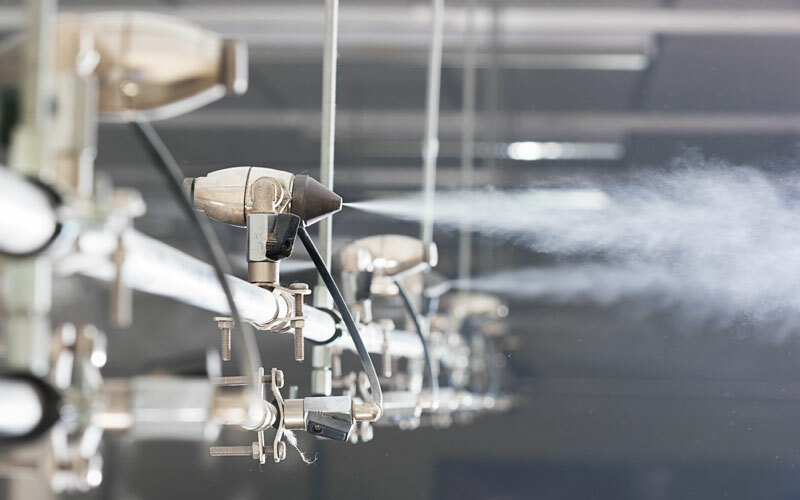 The JetSpray humidifier consists of rows of stainless steel nozzles, mounted high in the area to be humidified, which combine compressed air and water to produce very fine aerosols. The use of compressed air atomises the water so it evaporates very rapidly and guarantees drip-free humidification. As moisture is introduced across an area from many points of injection, the humidity level is very consistent and evenly spread throughout the room. 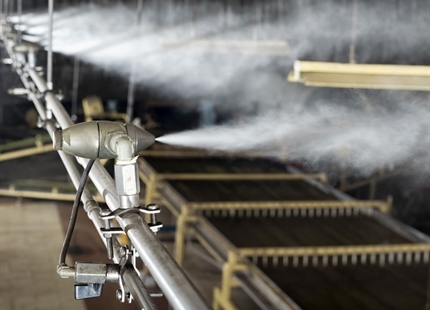 This helps avoid high and low levels that some singular spot humidifiers can cause in a production area. Automatic flush and drain cycles ensure water cannot remain in the system to stagnate and combats microbial growth. Optional UV sterilisation or silver ion dosing offer additional hygiene safeguards for total peace-of-mind. 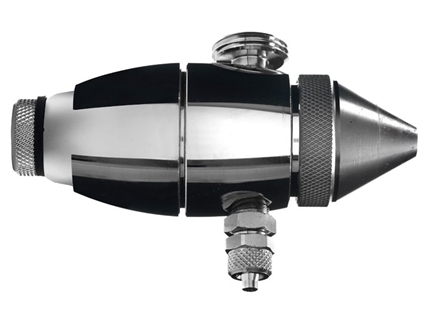 The JetSpray humidifier uses standard plumbing fittings so is easy to install in busy industrial environments and the nozzles have a self-cleaning mechanism that minimises maintenance. A tiny pin pushes through the nozzle’s spray orifice whenever the system stops operating to prevent blockages affecting performance. The innovative design makes the nozzles so robust in operation that they carry a 10-year warranty. 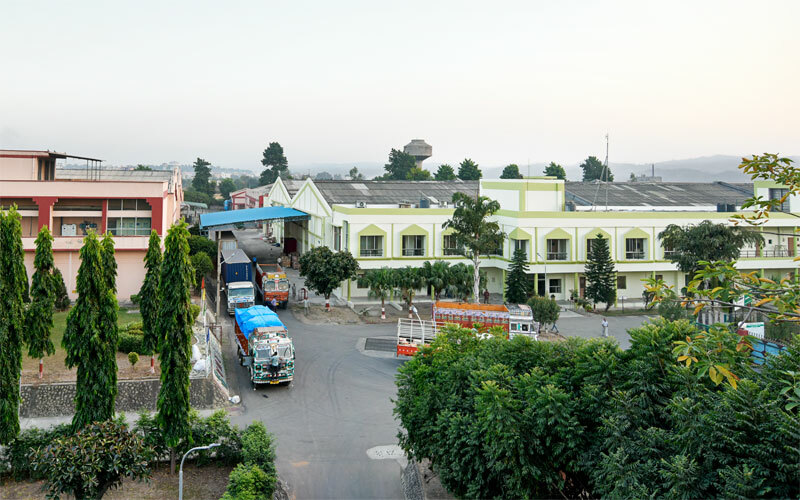 VMT Spinning Company at Baddi was formed in 1993 when Vardhman entered into a joint venture with M/S Marubeni Corporation and Toho Rayon Co Ltd of Japan. 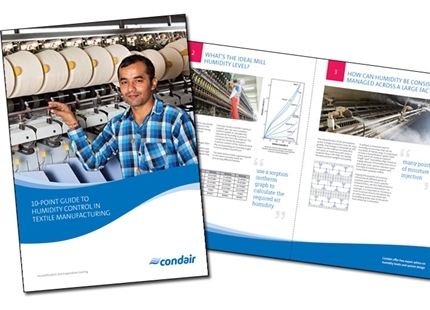 Need advice on your factory's humidity control? Complete the form and an expert will be in touch. Robust operation without the need for RO water. 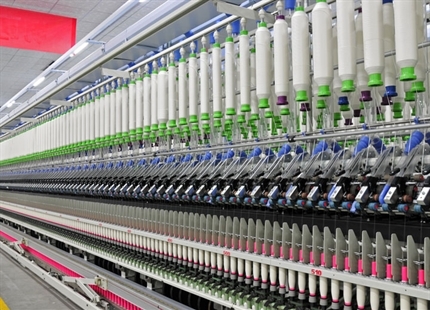 Compressed air ensures very rapid evaporation without the risk of drips. 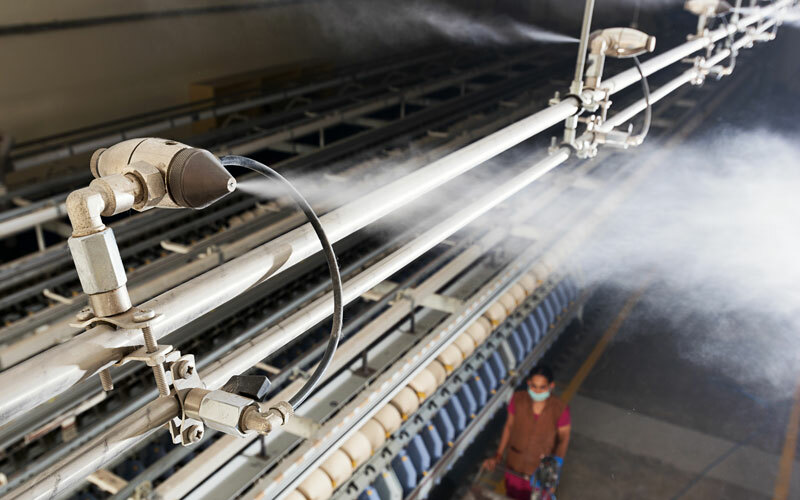 JetSpray humidifiers maintain an optimum 95%RH above the continuous fermentation machines at Bajrang Tea in West Bengal.